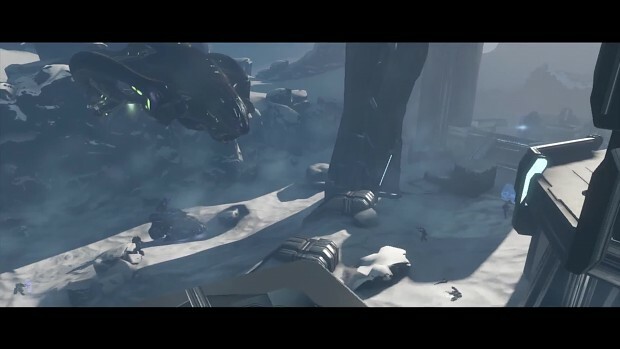 Extend your Halo 4 campaign experience in a massive-scale adventure. Receive a weekly series of cinematic episodes on Xbox LIVE followed by new game play missions, played solo or cooperatively with up to three friends -- effectively delivering two campaign experiences in one game. Included with the game.